Tipperary's most contemporay 4 Star hotel is ideally located off the main Dublin to Cork road, the M8. 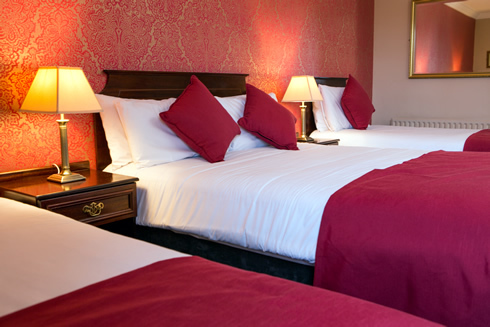 The hotel is 5 minutes from Clonmel town and a short stroll from the convenient retail park and shops. 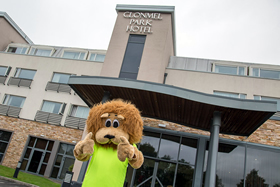 The Clonmel Park Hotel is centrally located in Ireland's 'Sunny South East' and offers 99 beautifully appointed guestrooms and all you would expect from a modern hotel. This family friendly hotel makes sure that while visiting the premier county that the Kids have the time of their lives! 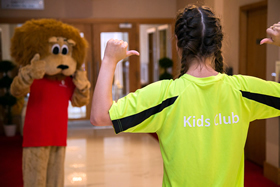 This complimentary 'Lenny Lion Kids Club' offers a range of activities including arts & crafts, sports games, quiz time, bracelet making, DVD nights & Lenny’s Swim Club. 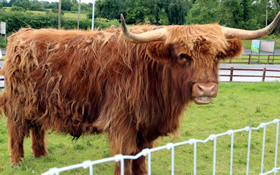 Within driving distance of the Greenway, where as a family you can rent bikes, pack a picnic and enjoy the fresh air! 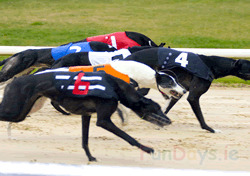 Simply send us a message for assistance with planning your Fun Day out in Clonmel Park Hotel.